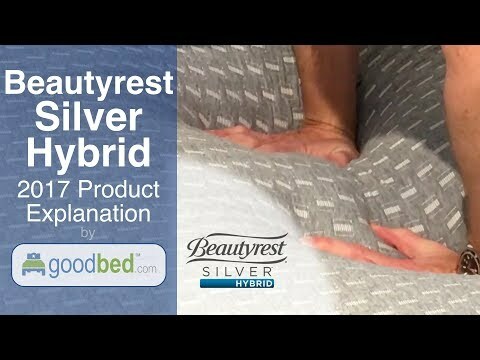 GoodBed's simple explanation of the full range of Beautyrest Silver Hybrid mattresses for 2017-18. 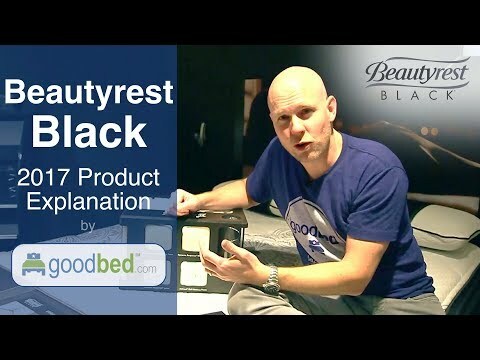 GoodBed's simple explanation of the full range of BeautySleep mattresses for 2017-18. Based on 64,014 real owner experiences with this brand. How do people like you rate their Simmons mattress? Mattresses are personal. Filter the 64,014 Simmons ratings by sleep position, weight, age, gender and more to find the ones that are most relevant for you. The Simmons BackCare line has 526 ratings and 3 reviews on GoodBed. 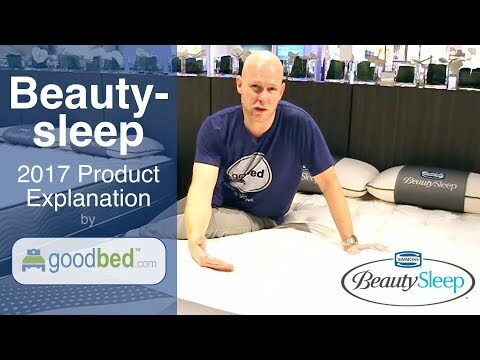 The Simmons DeepSleep line has 212 ratings and 2 reviews on GoodBed. 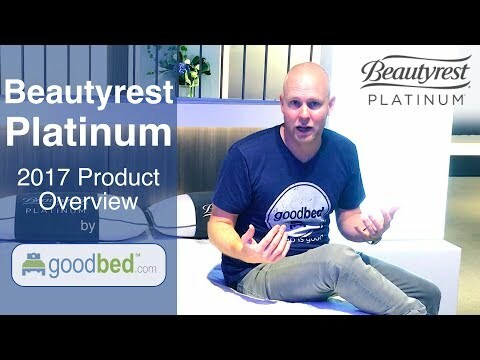 The Beautyrest line has 42,208 ratings and 377 reviews on GoodBed. 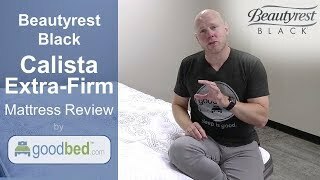 The Simmons Maxipedic line has 53 ratings and 0 reviews on GoodBed. The Simmons Natural Care line has 121 ratings and 2 reviews on GoodBed. 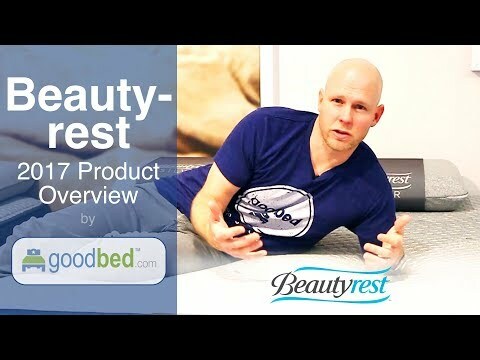 The Simmons BeautySleep line has 1,813 ratings and 22 reviews on GoodBed. The Simmons Curv line has 5 ratings and 0 reviews on GoodBed. The Simmons Kids line has 1 rating and 0 reviews on GoodBed. 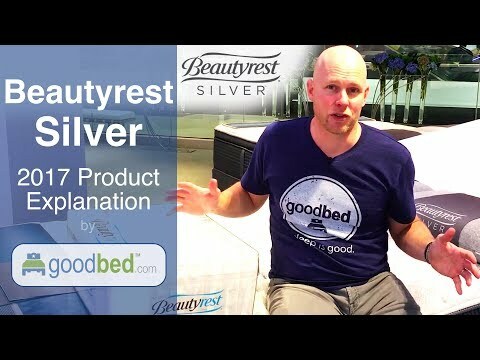 The Simmons BodyZone Posture line has 6 ratings and 0 reviews on GoodBed. The Simmons W Hotels line has 60 ratings and 0 reviews on GoodBed. 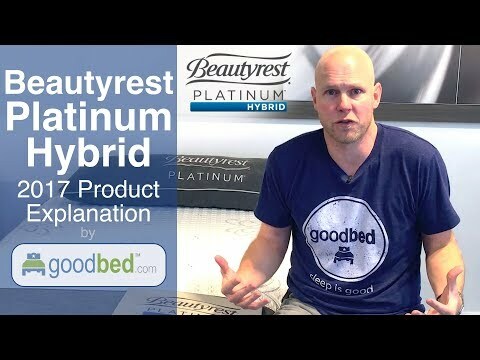 Simmons mattresses are recommended by 73% of owners on GoodBed (based on 64,014 ratings + 436 reviews). Want more reviews from Simmons mattress owners? Do you have something to say about your Simmons mattress? Write a Review! Simmons is a large mattress manufacturer founded in 1870 that is based in Atlanta, GA the United States. Simmons mattresses are available at Sleepy's, Mattress Firm, Sears, Macy's, Ashley Furniture, Mattress Giant, and JCPenney, along with many other mattress retailers. Additional product details can be found by viewing discontinued mattress models from Simmons. Have an update or correction to our information about Simmons? If so, please take a moment to suggest an edit. Simmons mattresses sold by Amazon come with a 30-night in-home trial. Showing stores with Simmons products nearest to Fairfield, CT. Call store first to confirm availability.